Staying ahead of the latest security threats can be a challenge for any IT organization. FPA’s Managed Security Services are designed to help your company prevent security events, detect and prevent intrusions and hacks and recover quickly should an event occur. We provide you with the agility you need to address changes in security threats, security technologies, and most importantly, the needs of your business. On an on-going basis, we use best-of-breed technologies to remotely monitor, manage, and secure your information assets and processes. We help you define and implement your security policies and procedures strengthening your security posture so that you can more proactively identify and respond to security threats. 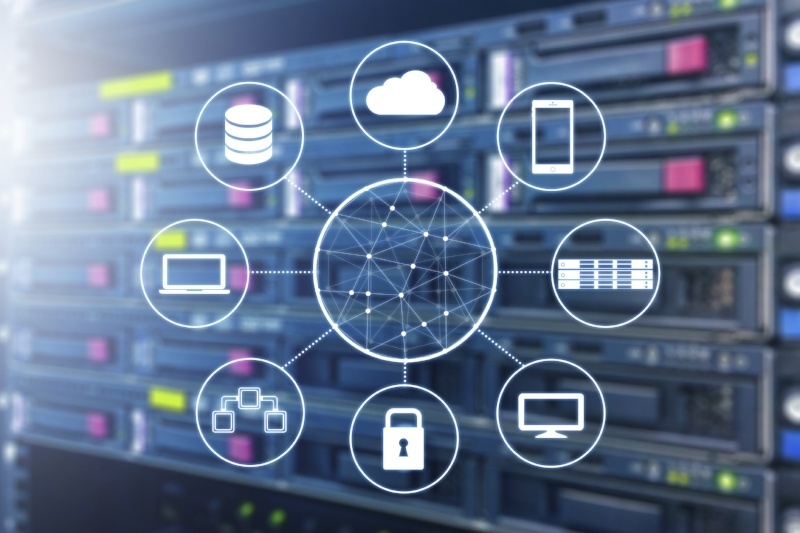 Implementing our Managed Security Services produces a significantly stronger security footprint resulting in increased security, better asset protection, lower number and impact of incidents, and reduced risk. 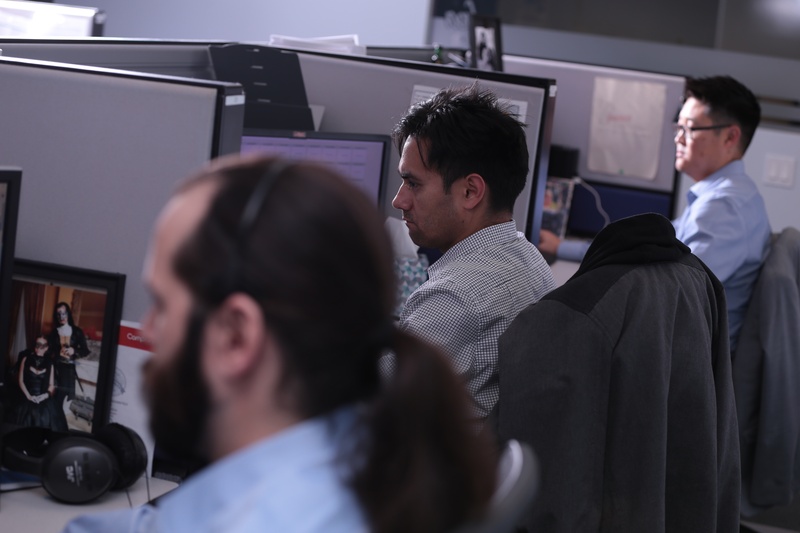 Our high-availability Security Operations Center (SOC) offers 24/7 managed security services designed to reduce the number of operational security personnel you need to hire, train and retain in order to maintain a strong security posture. Managed Intrusion Detection & Intrusion Prevention Services (IDS/IPS): Operational management of intrusion detection and prevention systems, including monitoring, incident, change, policy tuning, patching, and reporting. Managed Malware: Operational management of malware tools that alerts on network-based zero-day exploit attempts, and advanced malware. Managed Firewall: Operational management of the firewall environment, including monitoring, incident, change, patching, and reporting. Managed Authentication: Management and monitoring of two-factor authentication solution to secure remote access by authorized parties. Managed User Security Awareness Training: Management and reporting of user security awareness training solution to train and test (phishing) users on an ongoing basis. Managed Dark Web ID Monitoring: Proactive monitoring for your organization's stolen or compromised data and real-time notifications when data is discovered. Managed Security Information & Event Management (SIEM): Operational coverage, analysis, escalation, and tuning for security event management function. Managed Encryption: Management and monitoring of server and workstation data encryption services. Managed Security Assessment: Management and reporting of internal and external vulnerabilities along with a recurring review of security related policies and procedures. Our Managed Security Services start with understanding your business requirements and then defining the appropriate policies that enable your security products to be most effective. We then securely configure your security solutions to match your organization’s requirements and any necessary compliance regulations. It does not stop there though. 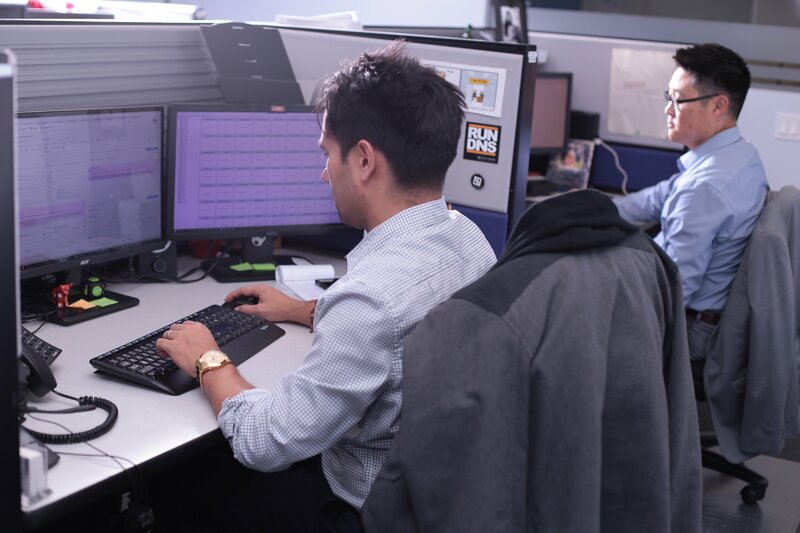 Our managed security service experts continually test, adjust, monitoring, update, maintain and support your security products day in and day out. So now you don’t have to become an expert on each security solution and can focus on other key areas of your business. Our Managed Security Service provides a flexible pay-as-you-go business model that shifts the investment from a capital expense to an operating one by removing the large upfront fees making it significantly easier to adopt the best possible services solutions for your business.